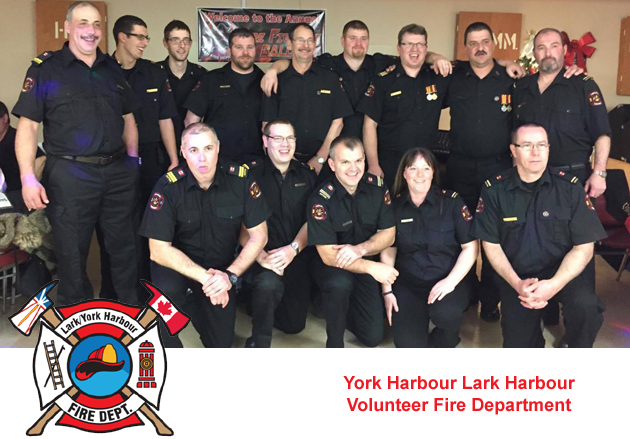 Established in the early 1980's, the York Harbour Lark Harbour Volunteer Fire Department has since been committed to protecting the lives and property of the residents of the Outer Bay of Islands. 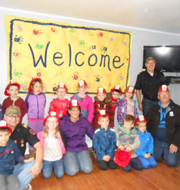 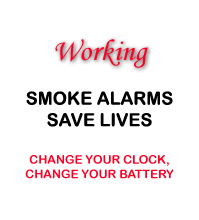 Located at Snook's Lane in York Harbour, our Volunteer Fire Department proudly protects over 850 local residents. 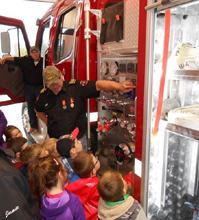 Member's of the Fire Department, Firettes (est.1987) and member's of the communities host the annual Blow-Me-Down Days festival in York Harbour in support of the York Harbour Lark Harbour Fire Department.